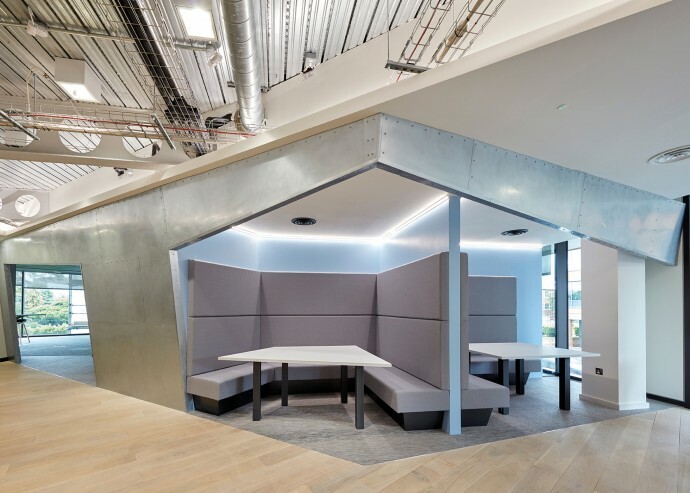 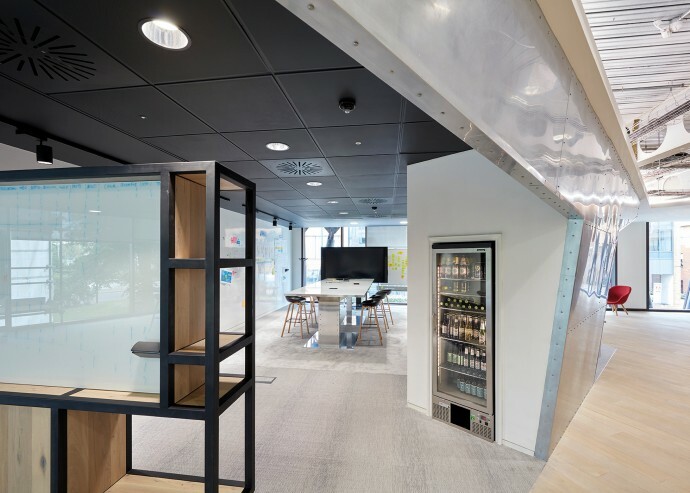 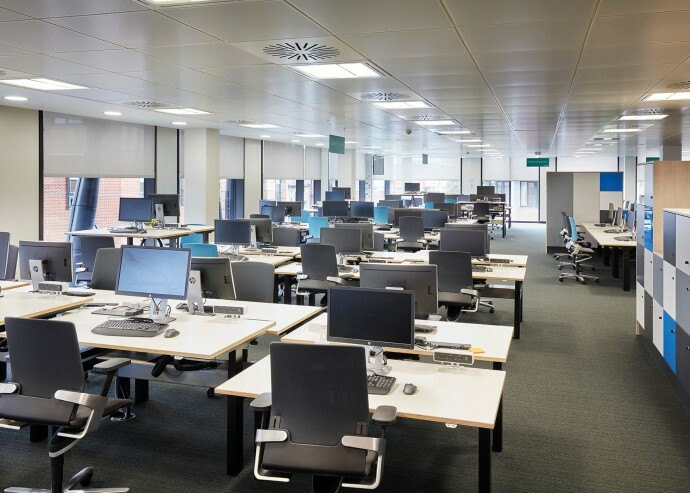 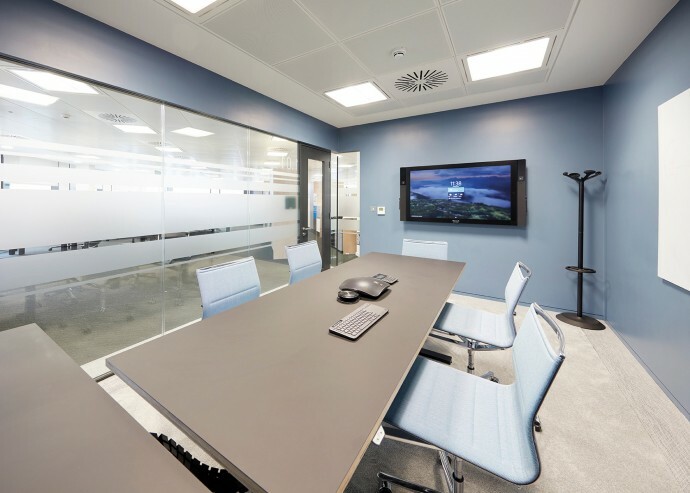 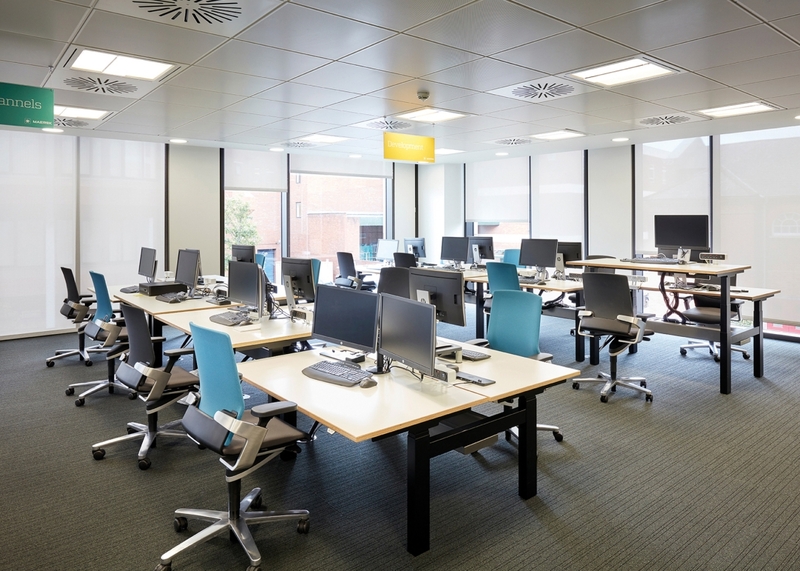 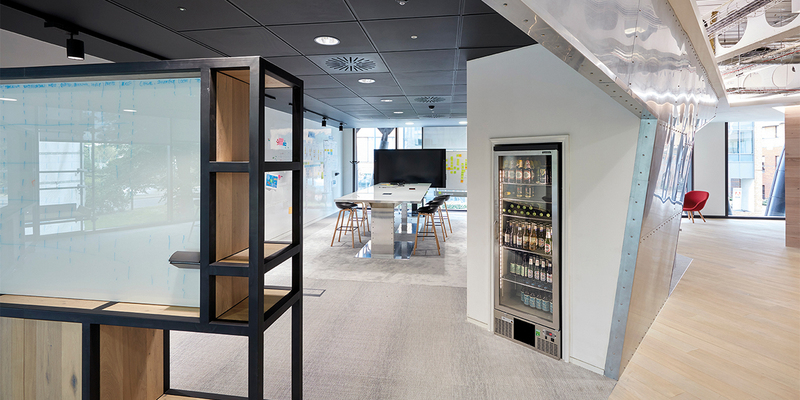 Maersk, global leader in container shipping and ports, have recently refurbished their impressive facilities in Maidenhead. 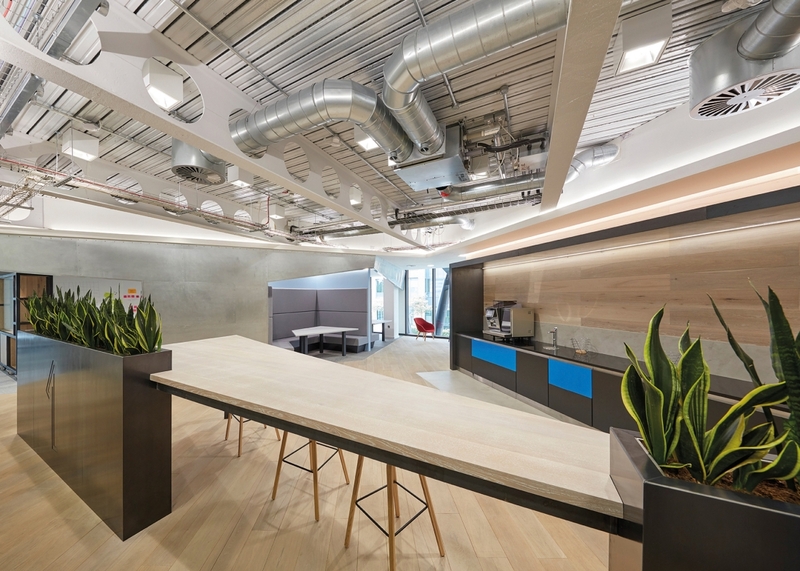 We've had the pleasure of being part of this prestigious project with incredibly impressive interior by 2m2 studio. 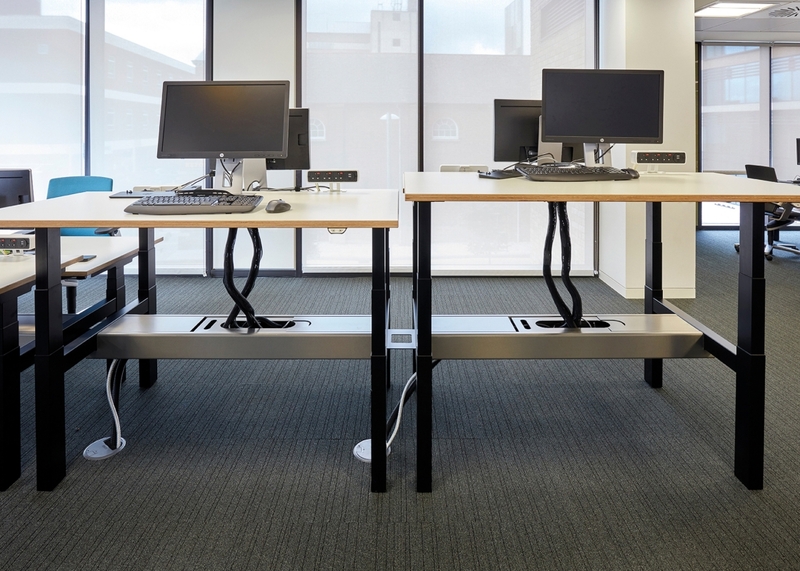 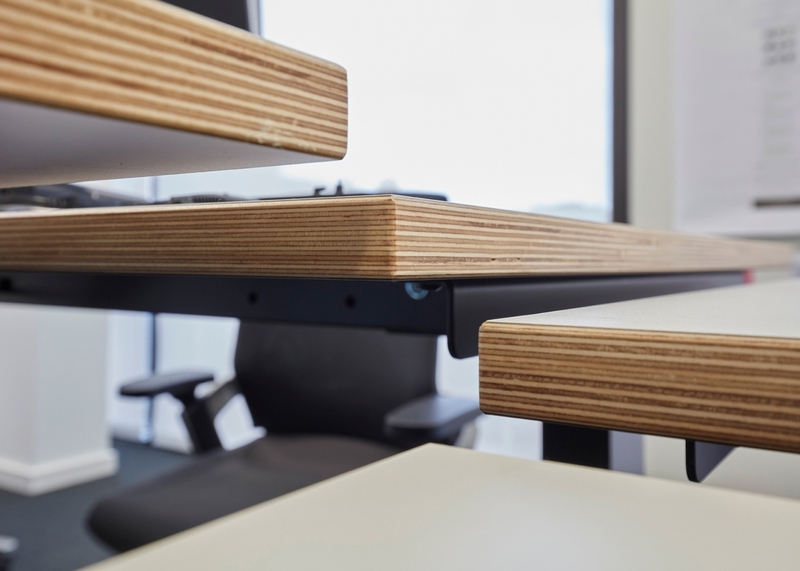 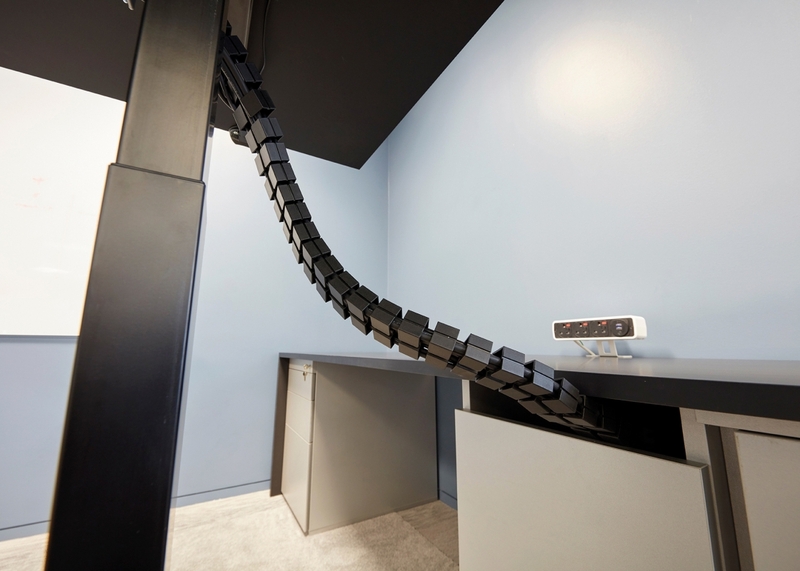 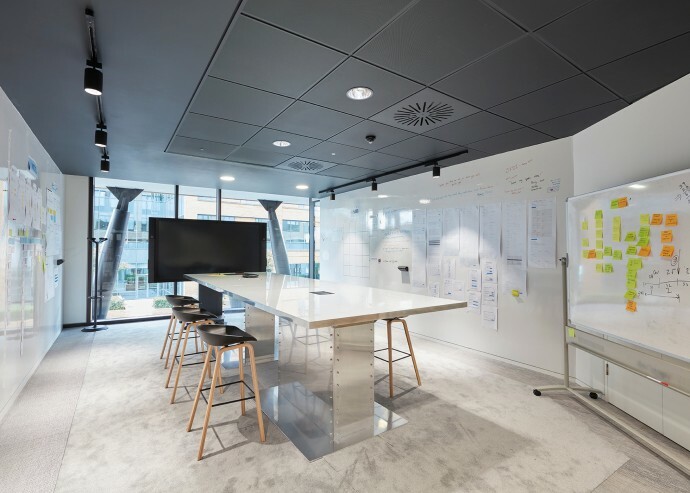 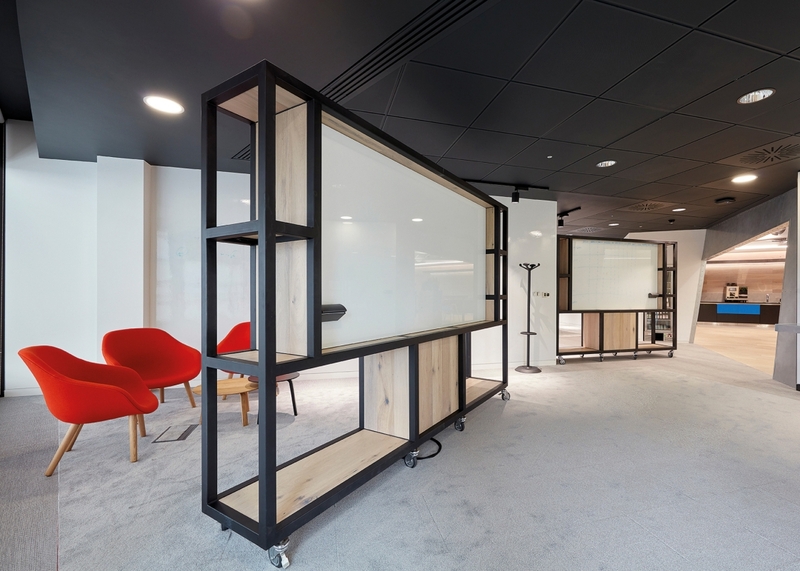 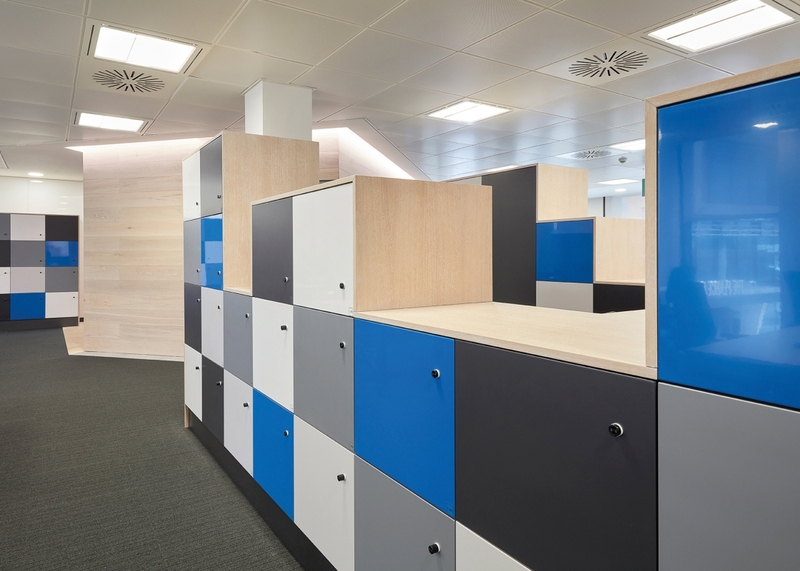 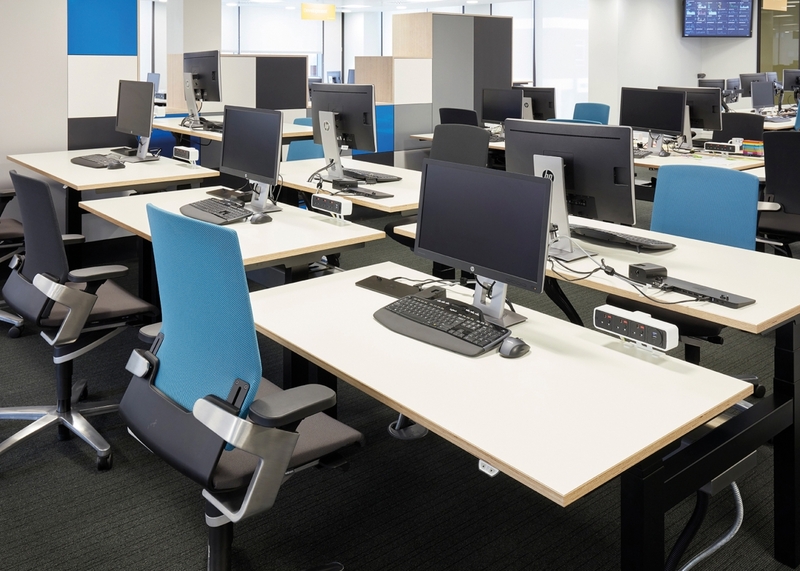 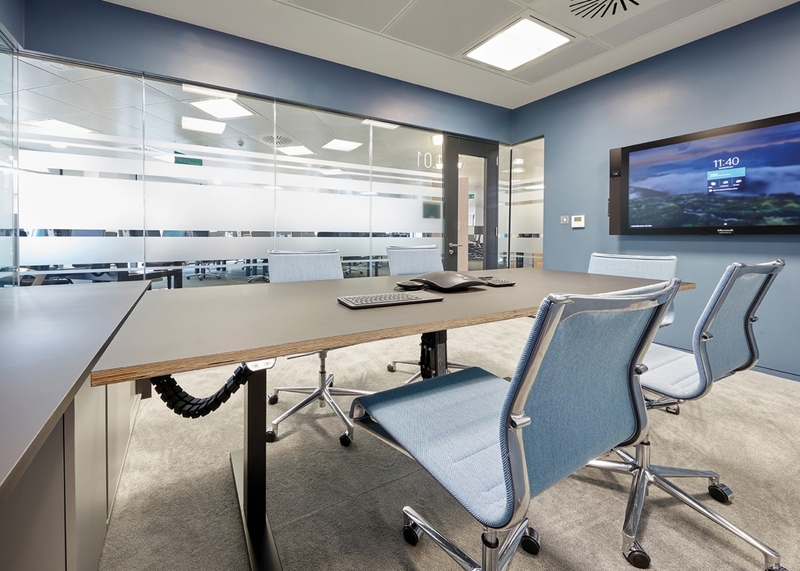 Our bespoke sit-stand desking with specially made Fenix tops, storage selection and ICF seating complemented the design and the stunning metal elements of the interior.